Goodyear Autocare Windsor - Family (my family) owned & run. good spotting redbird! 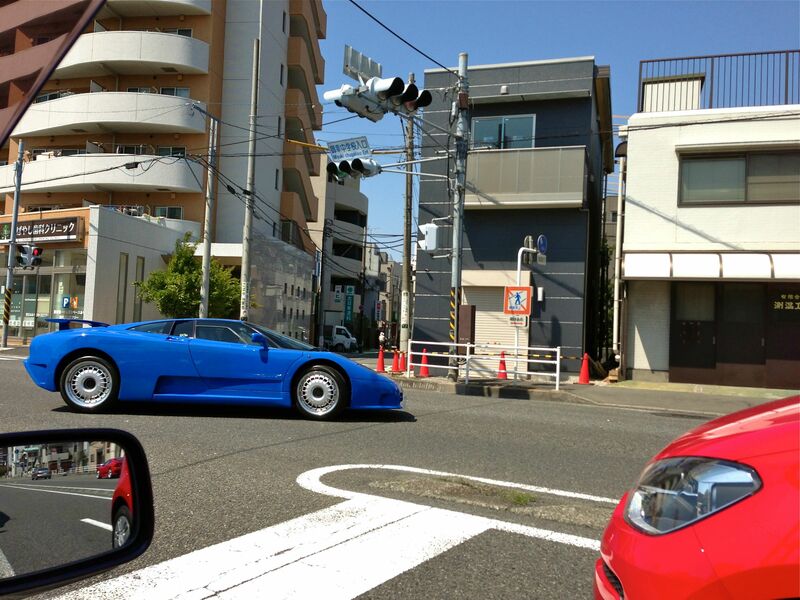 actually neither of these cars were at daikoku, just randomly spotted them on the street. actually the f40 and a number of other super cars following him didn't go to daikoku either... i guess just cruising/racing on the streets! Would there be any events on January 1 2015 at Daikoku, or would it be likely that everyone is with their families? for help getting to and from the daikoku etc! Also added to the list of things to do before i die and spionage app. All times are GMT +11. The time now is 12:19 AM.